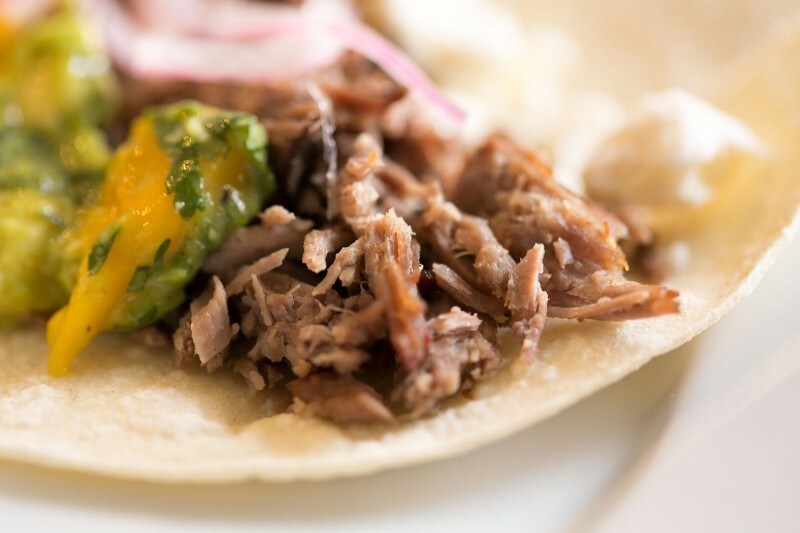 We just heard back from the lamb folks… and unfortunately our most awesome Barbacoa Lamb didn’t win. The winning recipe for DC involves Indian spice and sounds pretty good. Thats ok, we still love lamb and had a blast. 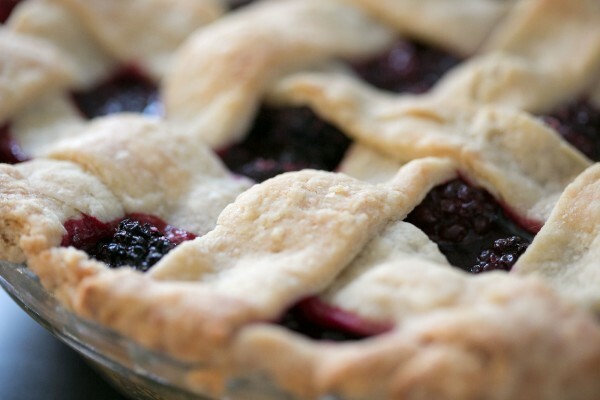 It was a seriously good recipe and you should try it. However, it wasn’t the only lamb taco recipe we made. The theme of the contest was healthy lamb and our second recipe was a little less healthy… but not that bad. Foods cooking in a givenÂ volumeÂ of oil at a specific temperature will cook more slowly than food cooking in water at the exact same temperature. No wonder the stock-braised pork was coming out dryer than the oil-cooked version:Â Oil is a much better temperature buffer than water. I didn’t really change anything in the recipe, I just switched the lamb for the pork. The results were amazingly good. 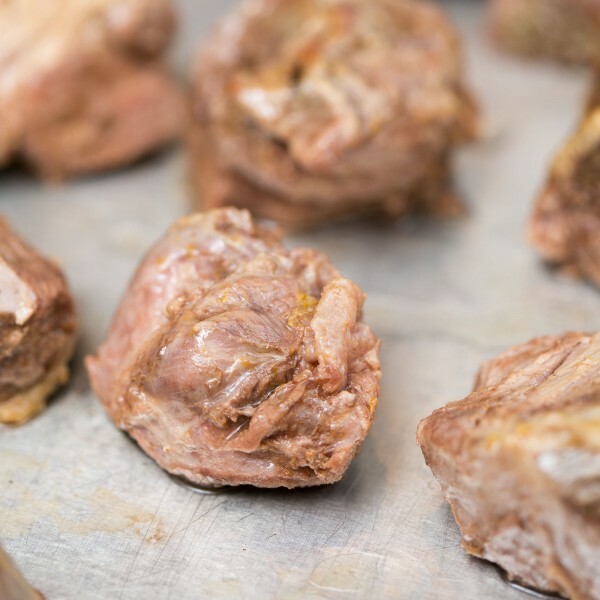 While the barbacoa was full of flavor, the meat was drier and more stringy. The lamb carnitas remained moist on the inside, crisped on the outside and separated into chunks. While it probably had more fat in it, the lamb carnitas was not greasy and the meat didn’t absorb it. If you have the time, make both! If not, I would give the carnitas a try. 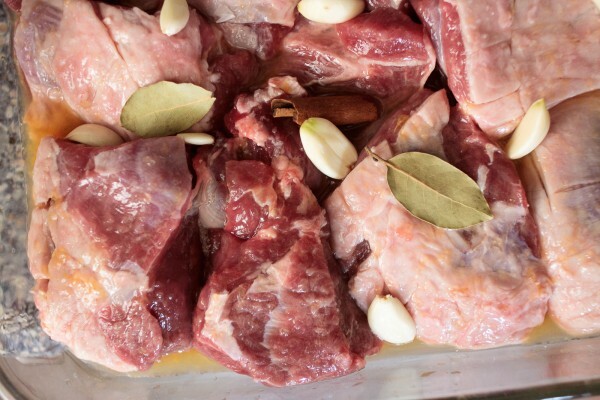 While it wasn’t “healthy” enough to submit for the contest, carnitas isn’t that bad for you and is a fun and tasty twist on lamb. Of course it wouldn’t be a dinner with Team Lamb, if there weren’t fabulous desserts. 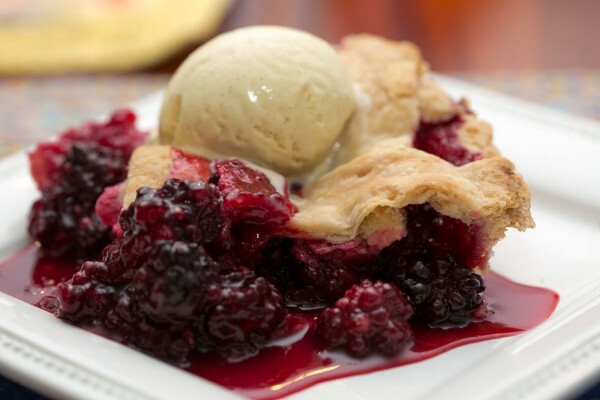 This time it was blackberry pie, made with blackberries that we picked that morning, topped with homemade ice cream. 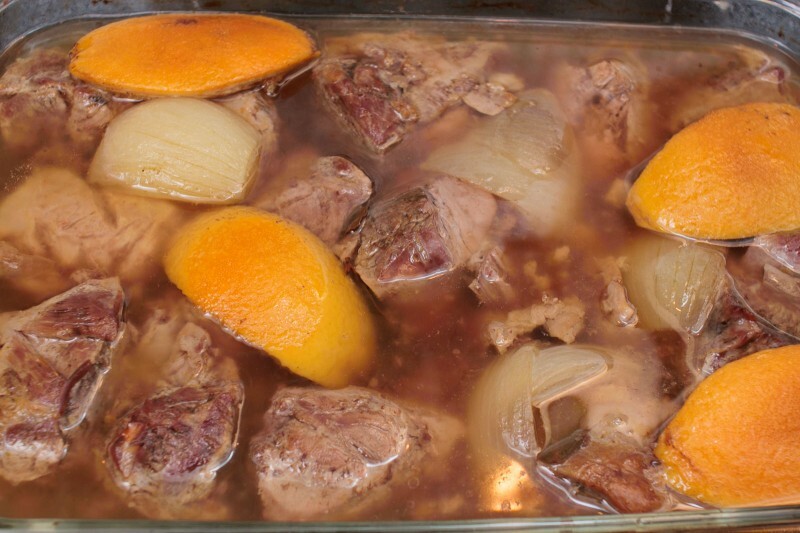 Wow, that lamb carnitas recipe looks ah. may. zing. Only ever tried it with pork. Thanks for the suggestion! I found your site through your WordPress recipe plugin. This site looks stunning, btw. I love the gigantic, sharp photos.